Do you want greater visibility of your manufacturing capabilities and the ability to reach new customers? 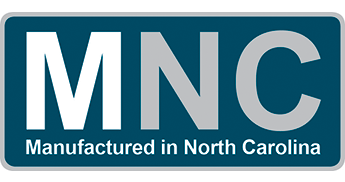 Manufactured in North Carolina (MNC) is offering every North Carolina manufacturer a FREE profile page that acts as your company’s own professional website. 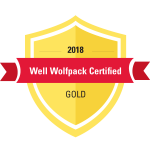 Your profile will greatly extend your company’s potential visibility and exposure to potential customers across town, the nation or even an ocean or two. Is visible and can be found through search engines. Has its own unique web address. Sells your company’s manufacturing capabilities. Enroll in Manufactured in North Carolina here!